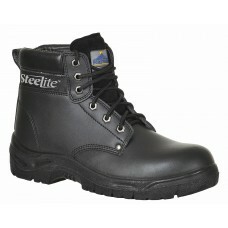 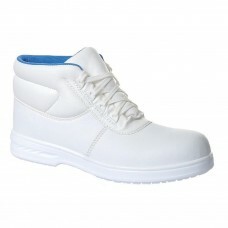 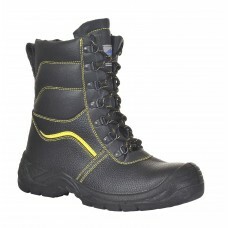 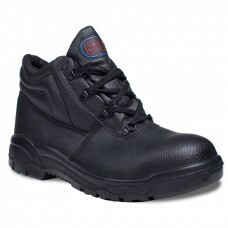 We make sure that all of our work boots are manufactured to the very highest of standards along with keeping prices low. 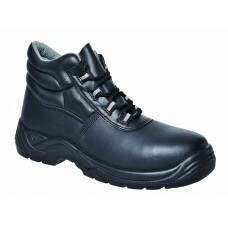 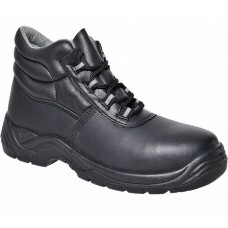 The Dickies Antrim safety boots for instance are competitively priced specifically for trade which is ideal for businesses that wish to place bulk orders. 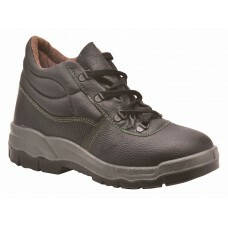 Why not order a large number of Grafter safety boots which come with textile linings and padded ankles for additional protection? 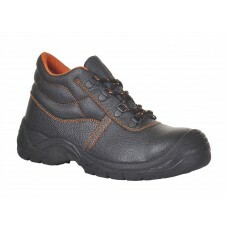 This particular work boot also has extra grip including safety toe cap and steel midsoles, making them particularly suitable for heavy industries. 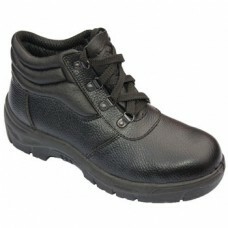 Of course, Your Workwear sell footwear including work boots that are waterproof in a variety of different sizes, colours and brands. 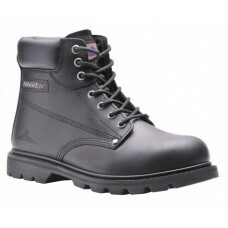 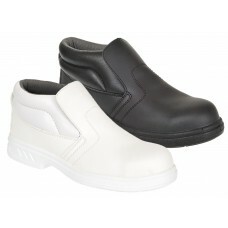 How about browsing our online clearance sales section where you’ll find Harley safety work boots reduced in price? 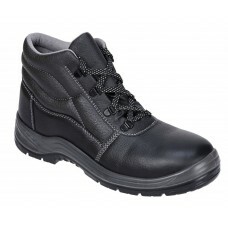 What’s more, like the rest of Your Workwear footwear, hi-viz wear, work trousers, overalls, PPE, gloves and accessories, our customers can expect free delivery on all orders over 150 pounds. 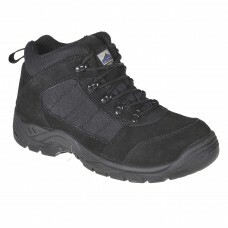 You can also track your orders online by browsing the DPD tracking system so you know exactly when you can expect delivery which is usually within five working days, subject to the work boots being in stock. 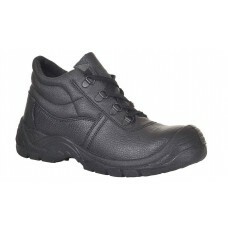 If you can’t find the work boots you want, contact one of our advisers online or speak directly to a colleague by phone who will be more than happy to help.